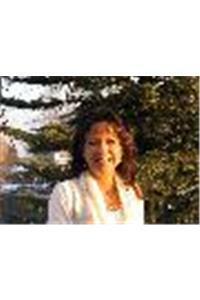 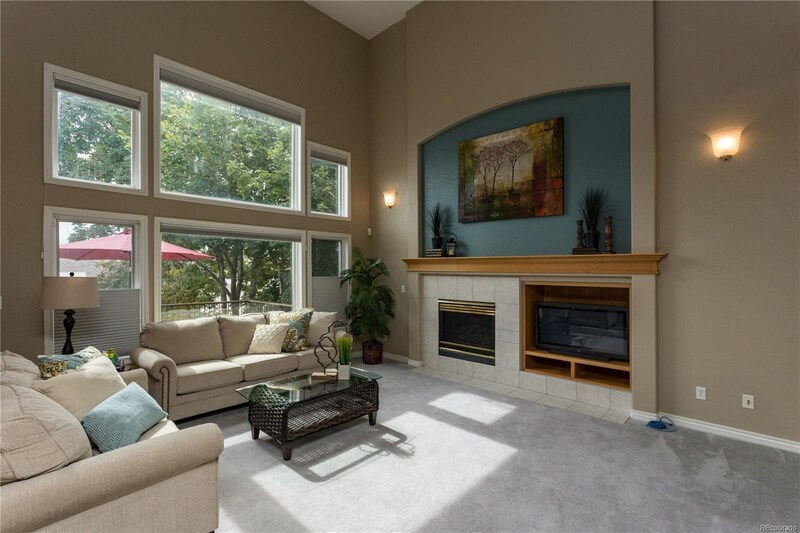 Great opportunity to own a Pristine 4-Bedroom in Panorama Ridge~Mountain Views~Beautifully Landscaped Lot! 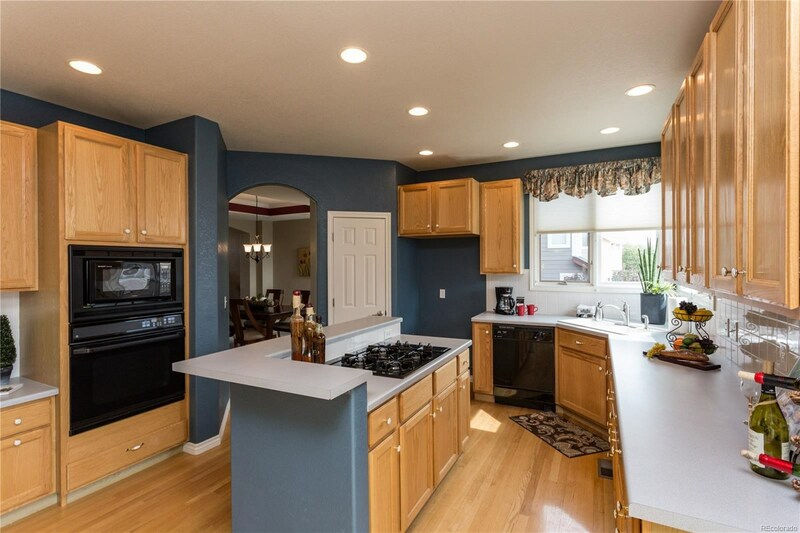 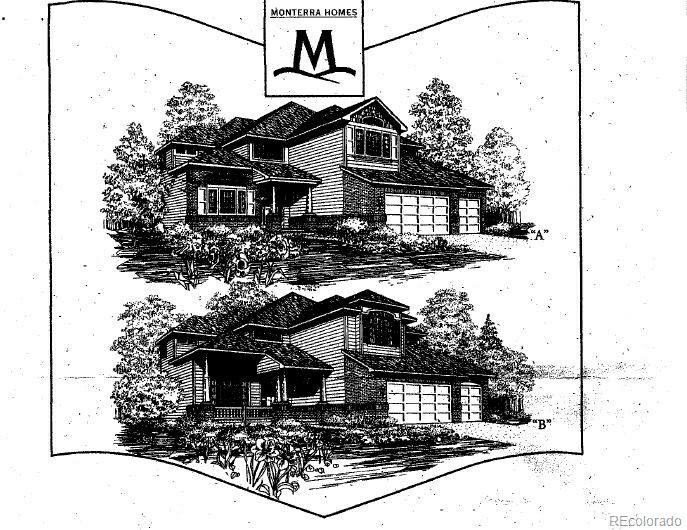 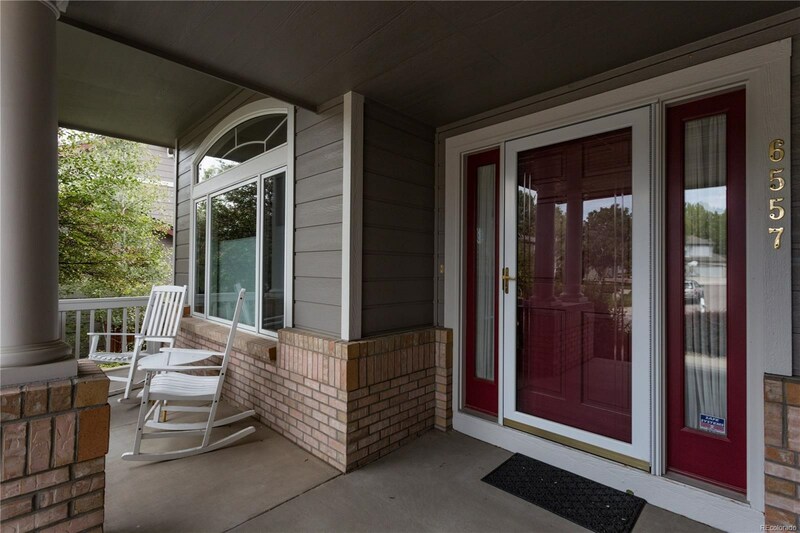 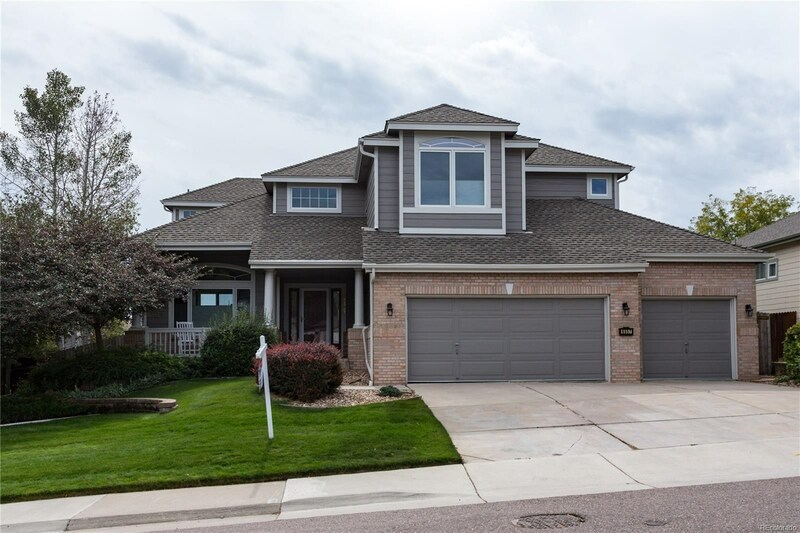 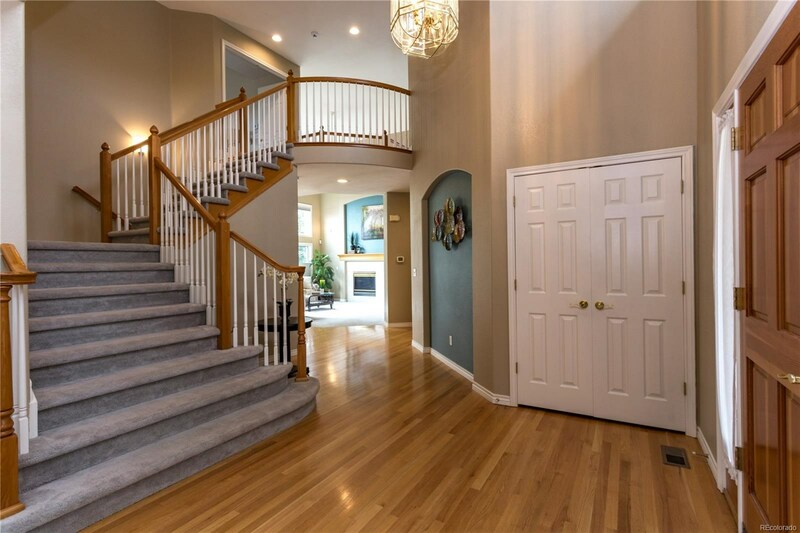 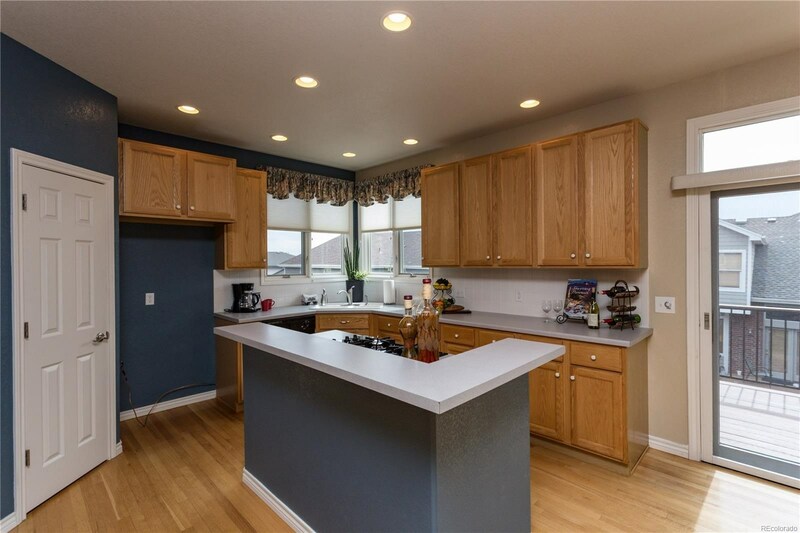 Original owners have kept this fantastic 2-story home in immaculate condition! 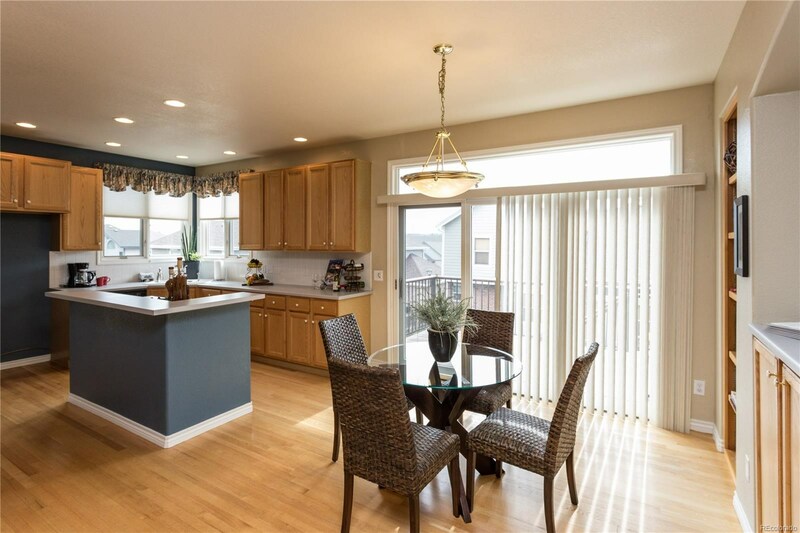 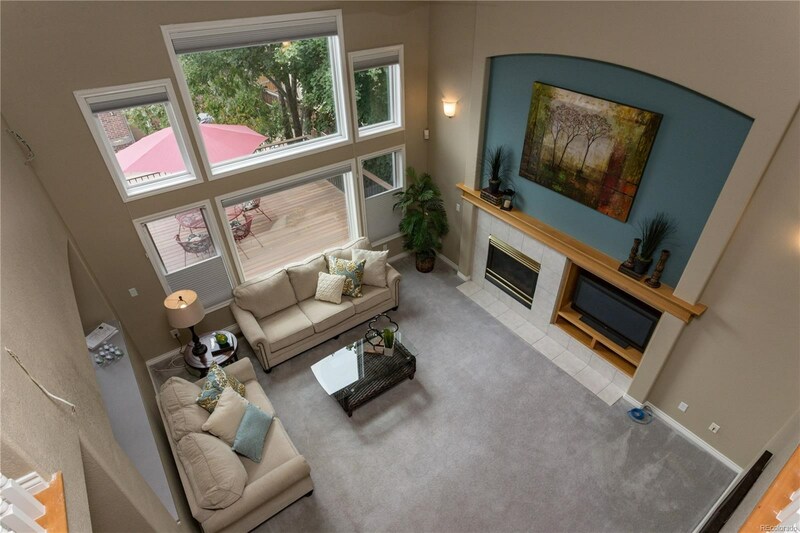 Interior boasts an open floor plan that has great flow for comfortable living. 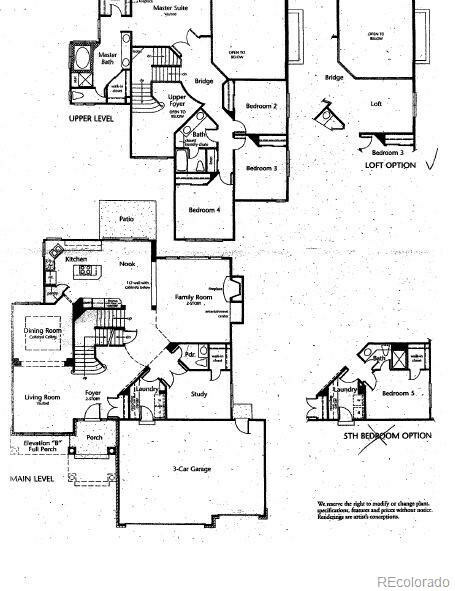 Over 4,500 sq. 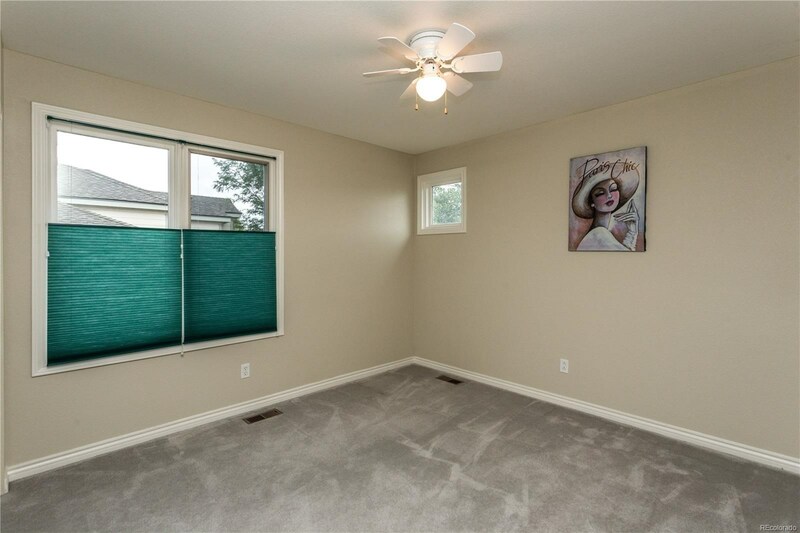 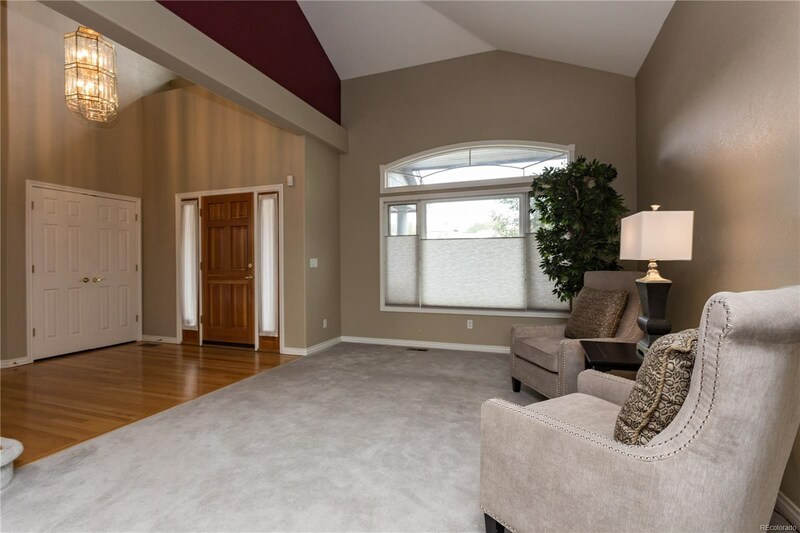 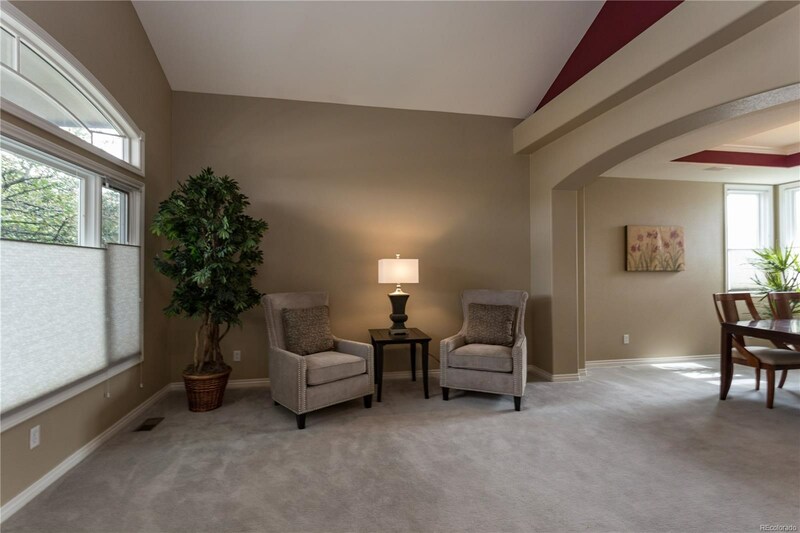 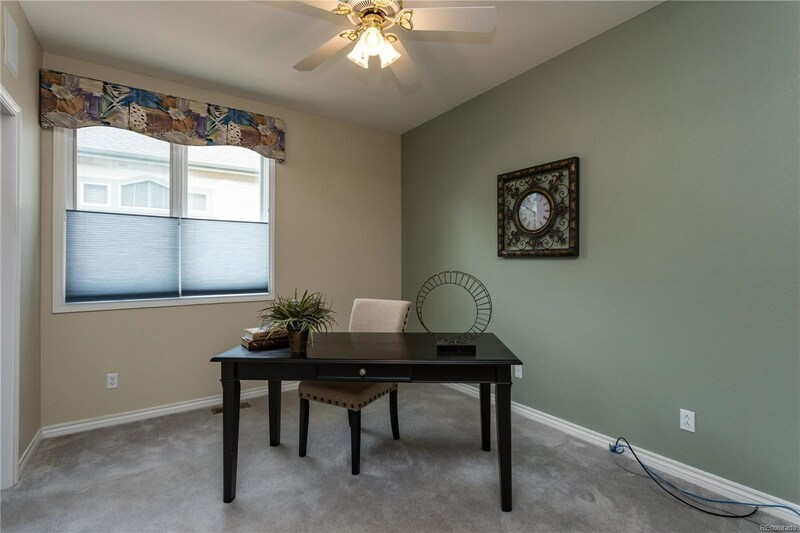 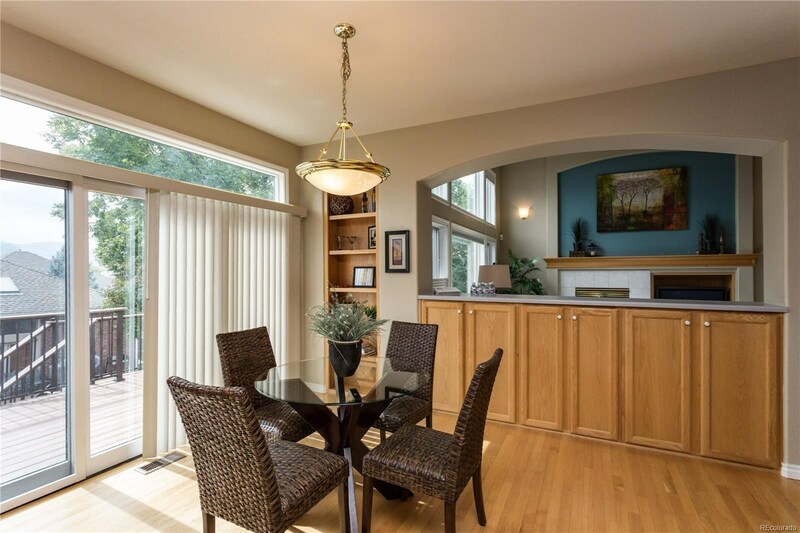 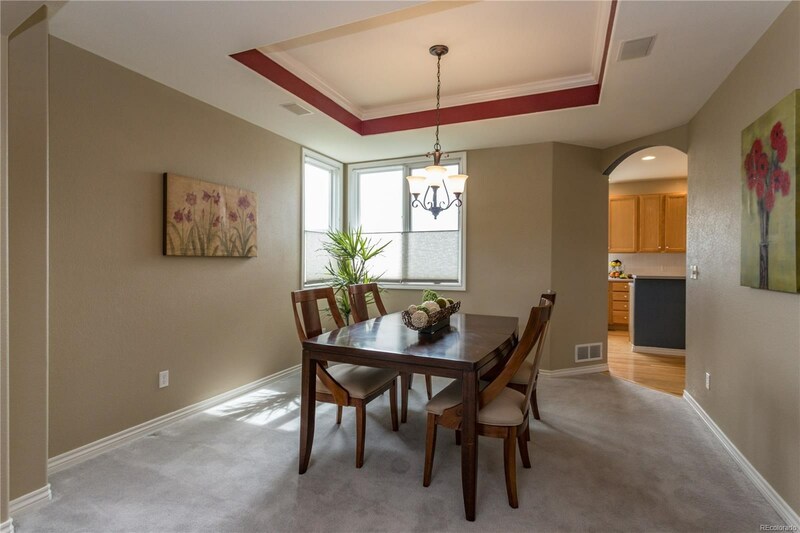 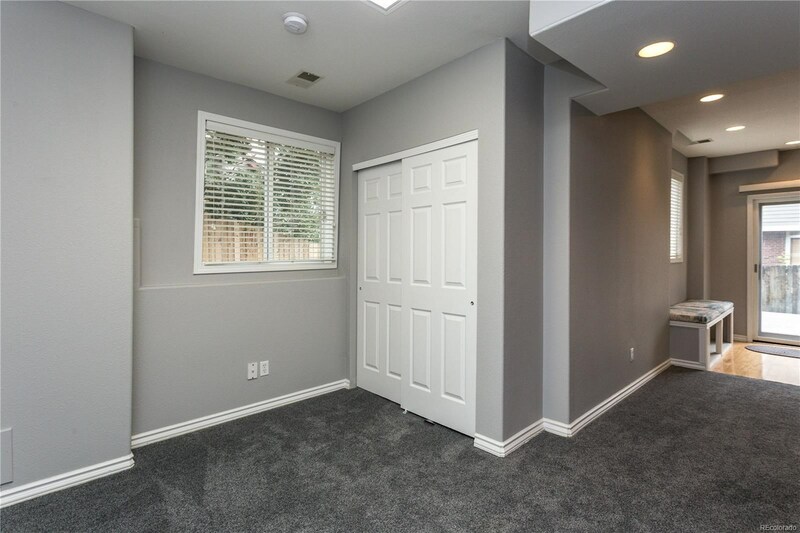 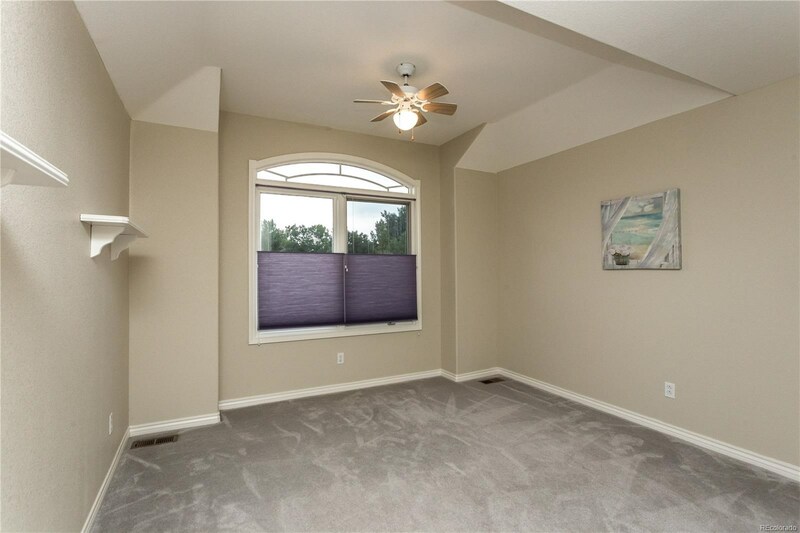 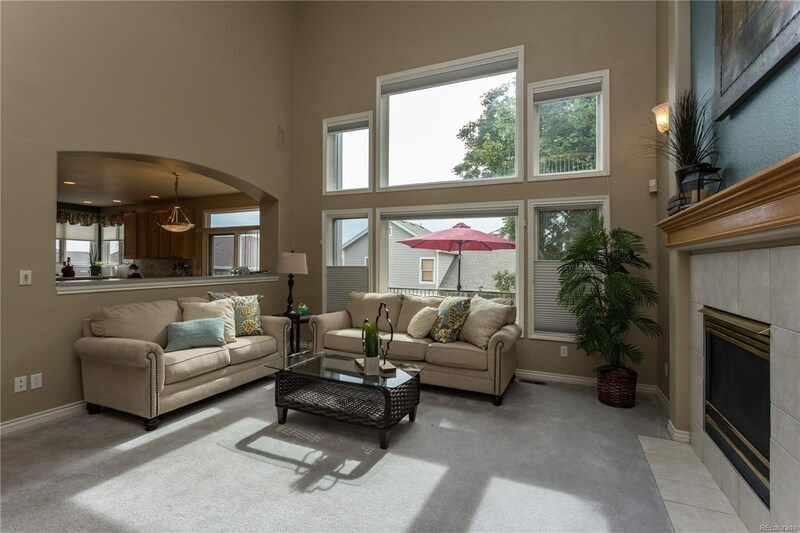 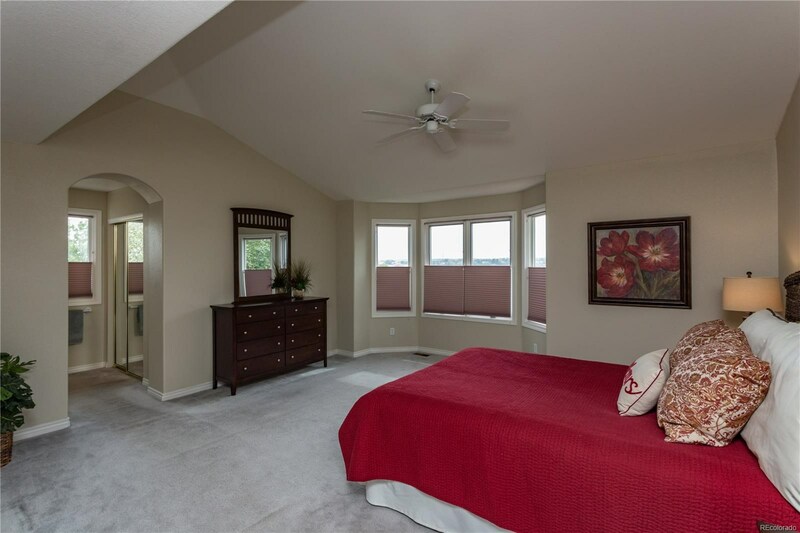 ft with vaulted ceilings, extra tall windows allowing for plenty of sunlight. 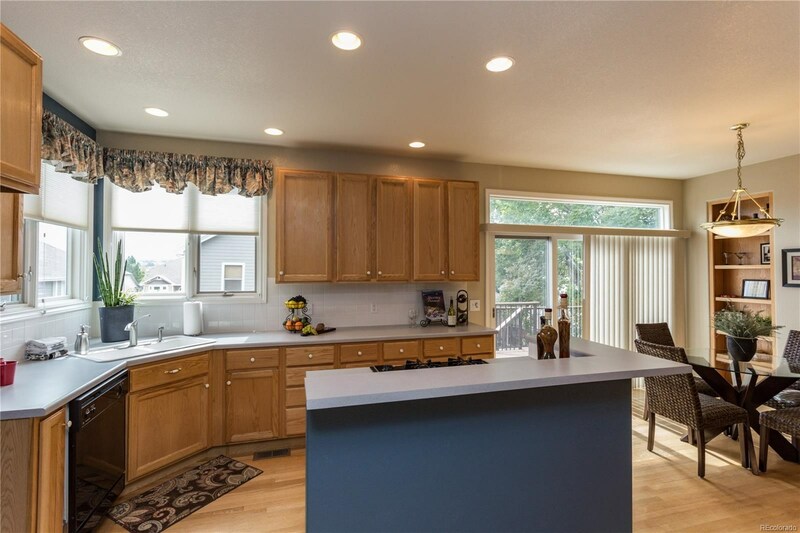 Main level offers a great kitchen with eat-in space, multiple living spaces and enormous family room, built-ins, main floor study/bedroom. 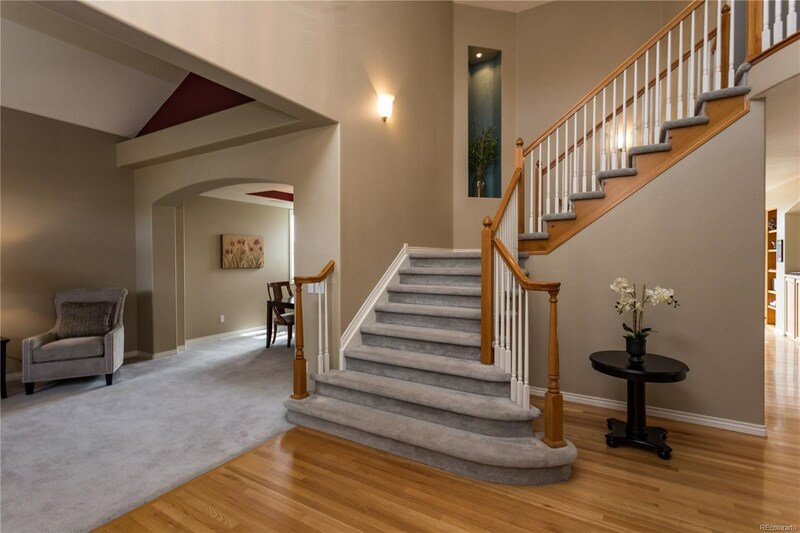 Double staircase w/ niche for plants/art leads to open loft and 3 bedrooms, incl. 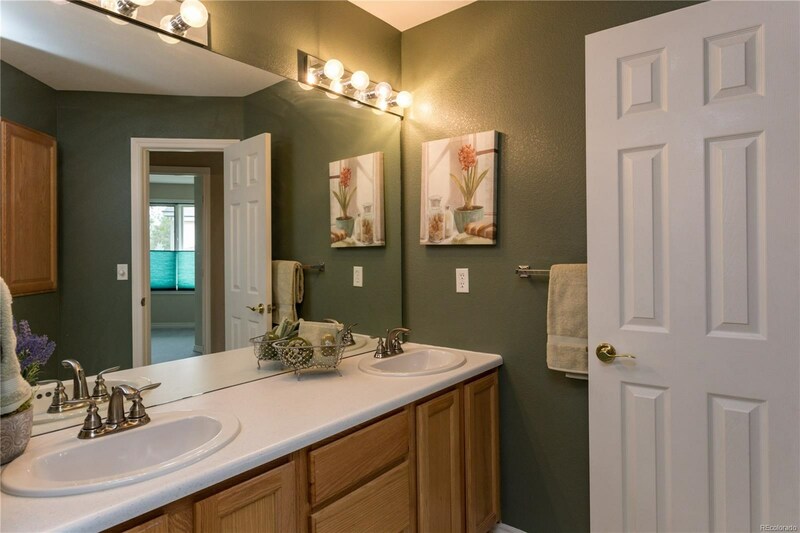 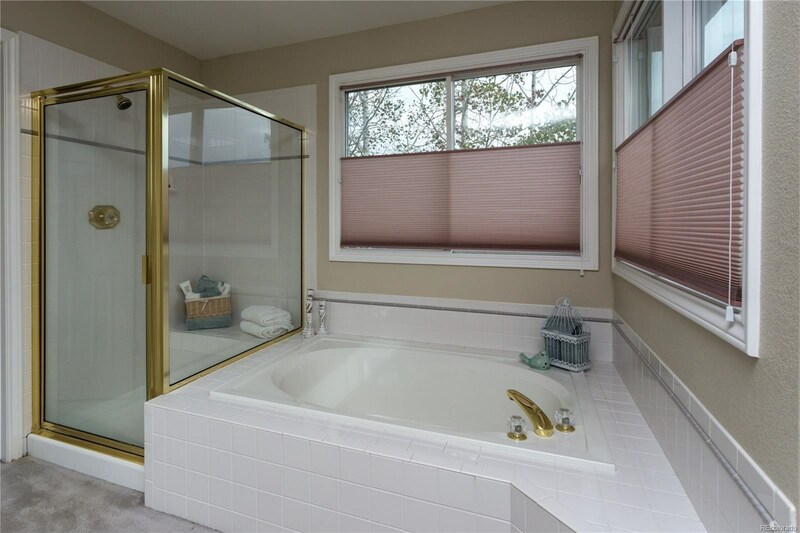 spacious master and adjoining 5-pc bath, soaking tub. 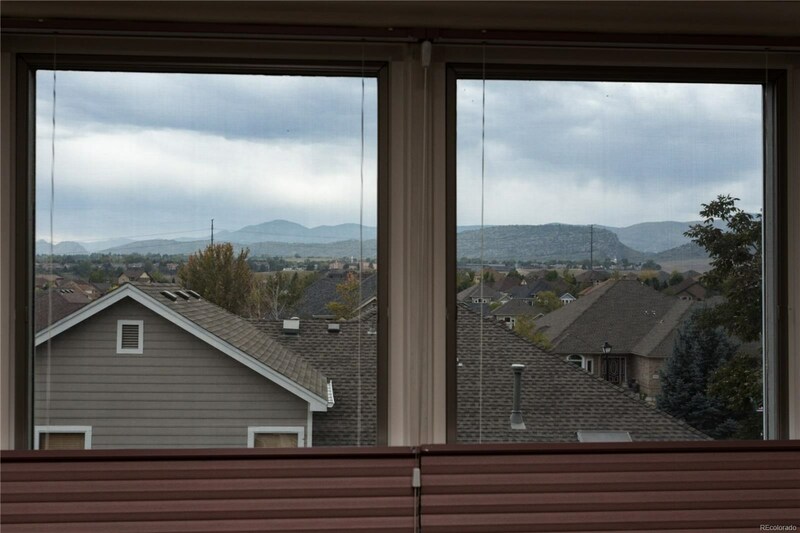 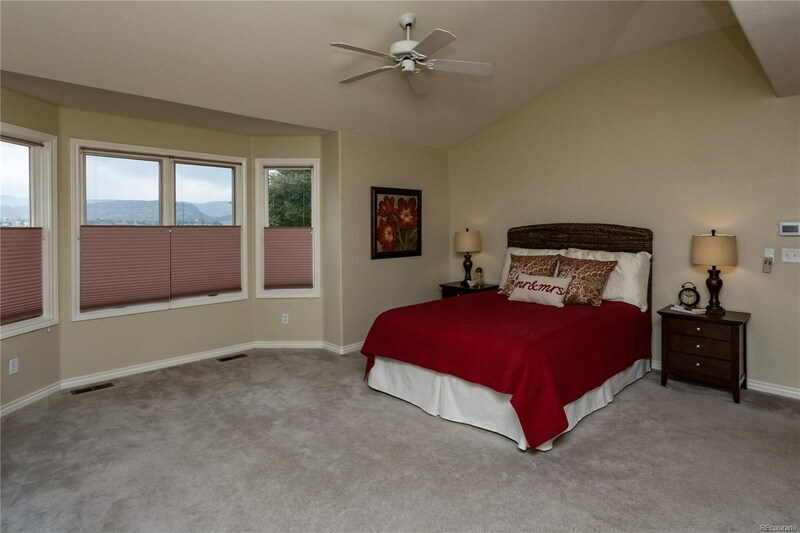 Mountain views from all west facing windows! 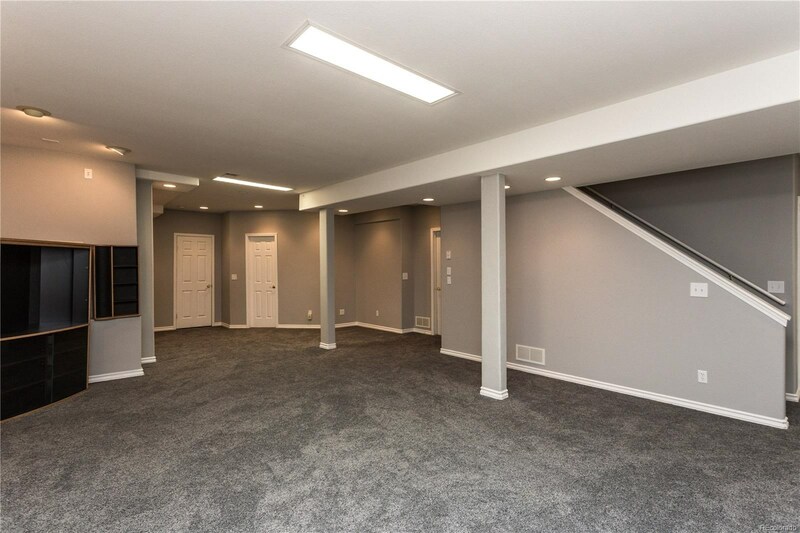 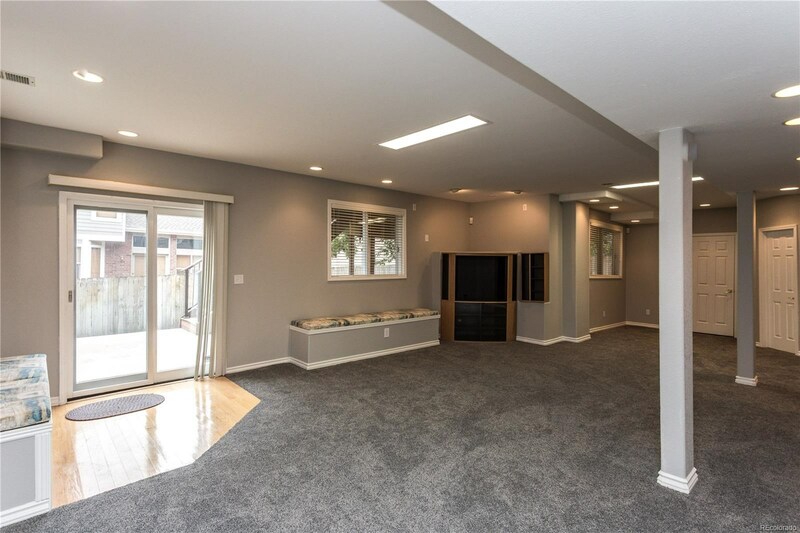 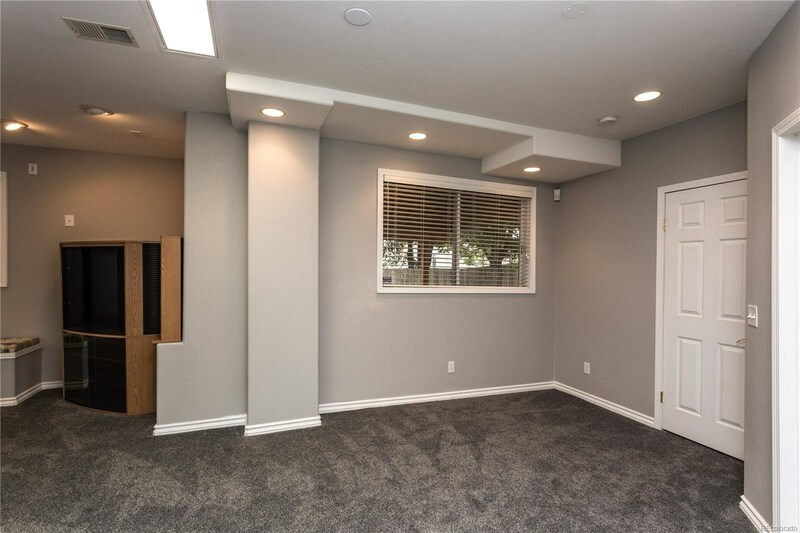 Full walkout basement is 70% finished w/ huge entertainment/rec room, tons of storage and mechanical rm. 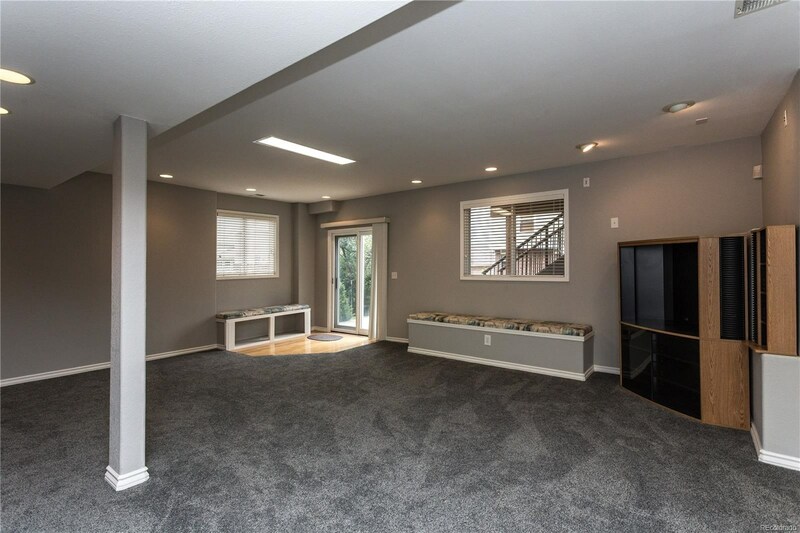 Plenty of space to grow. 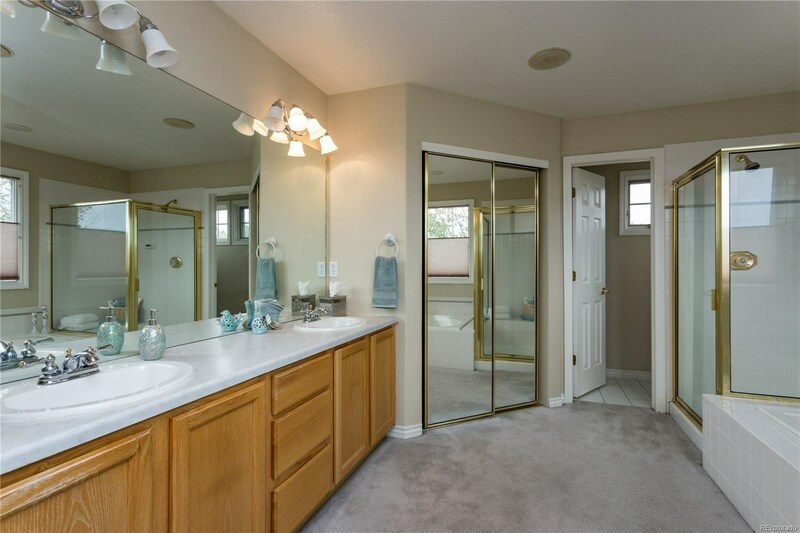 Fresh exterior/partial interior paint., new water heater. 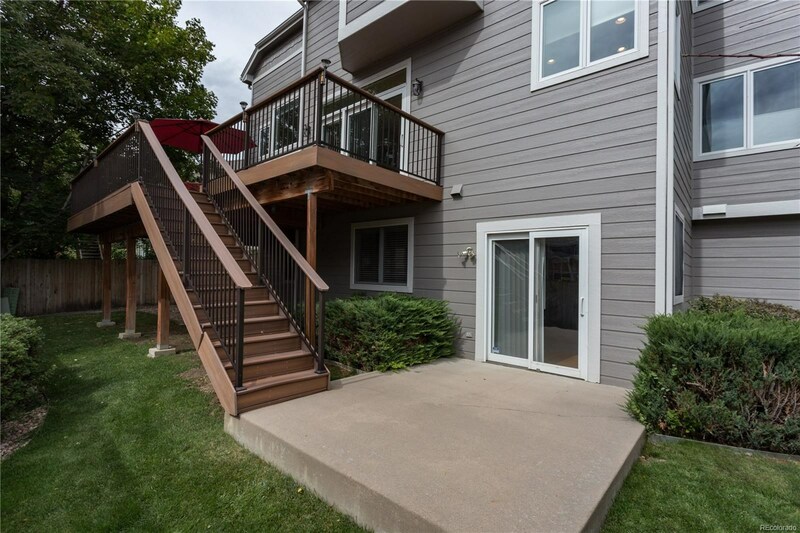 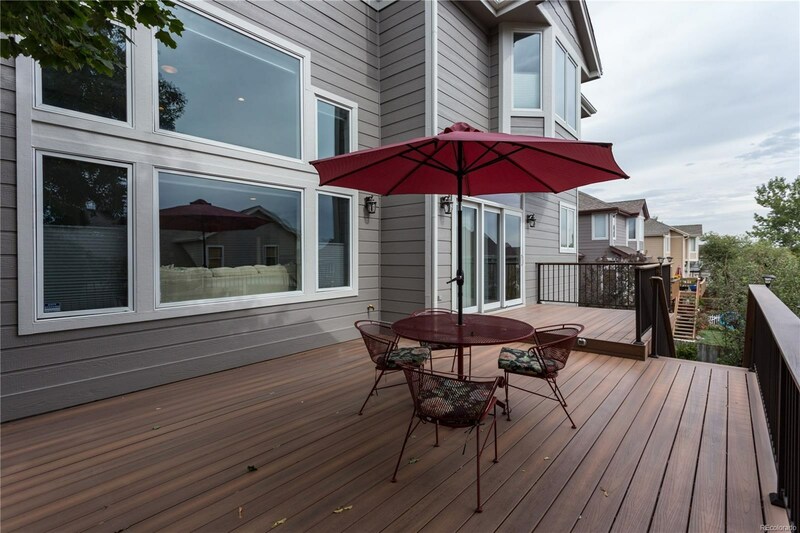 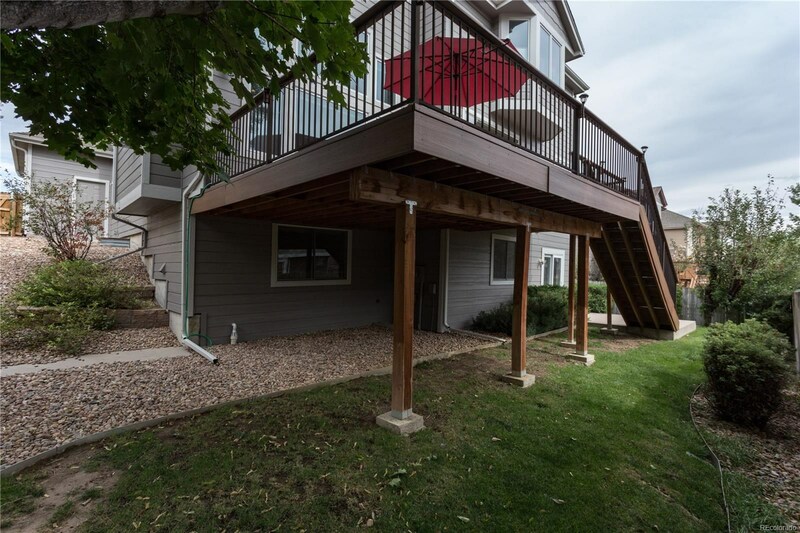 Two-tier composite deck overlooks back yard. 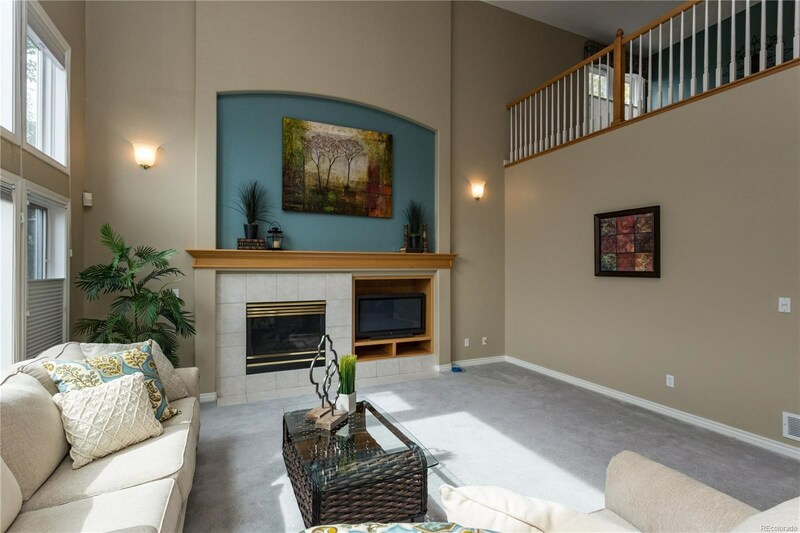 Outstanding schools within easy distance, close to transportation, shopping and restaurants!